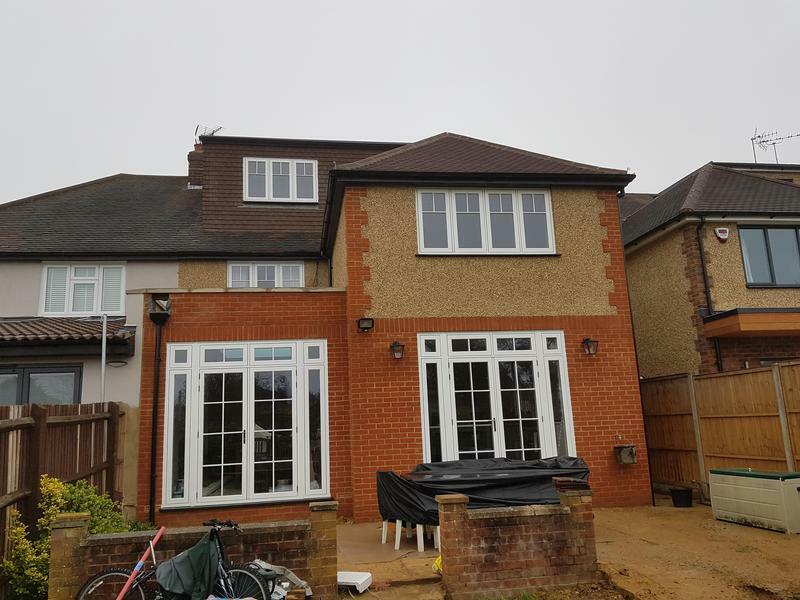 Builders in Hillingdon, UB10 9BJ. 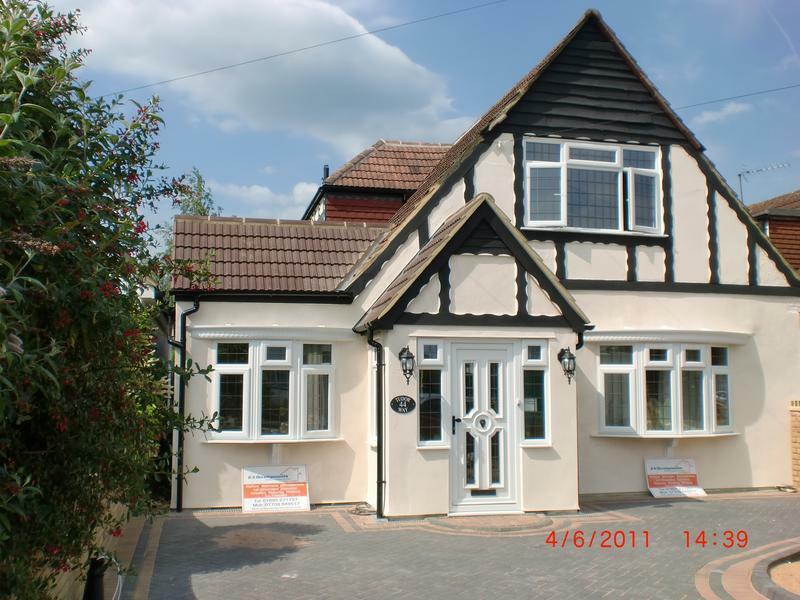 Covering West London, North London, Buckinghamshire and Hertfordshire. 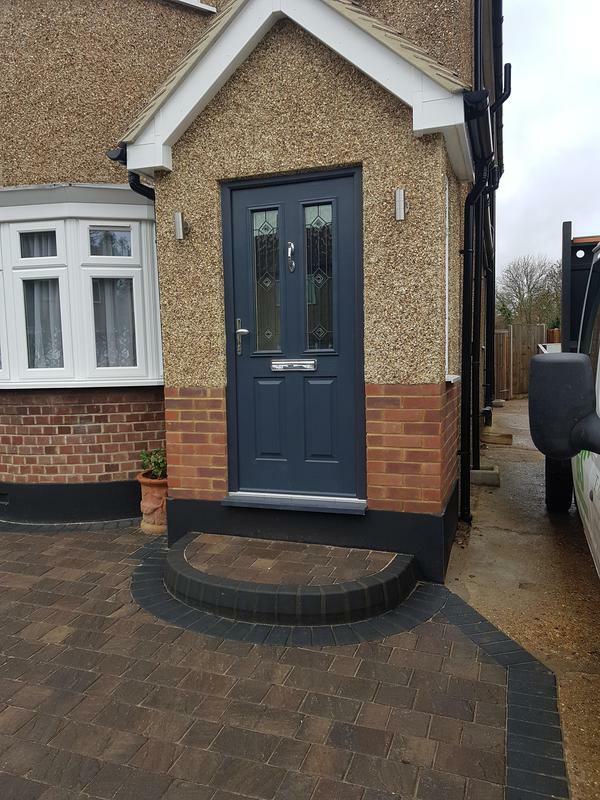 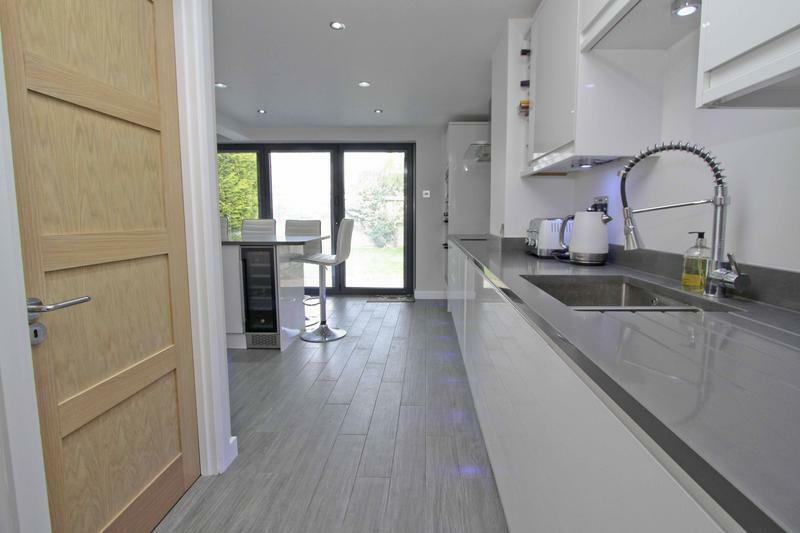 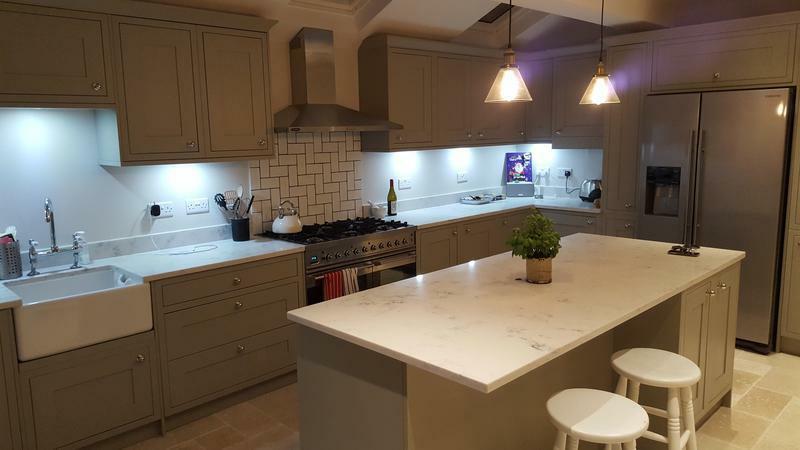 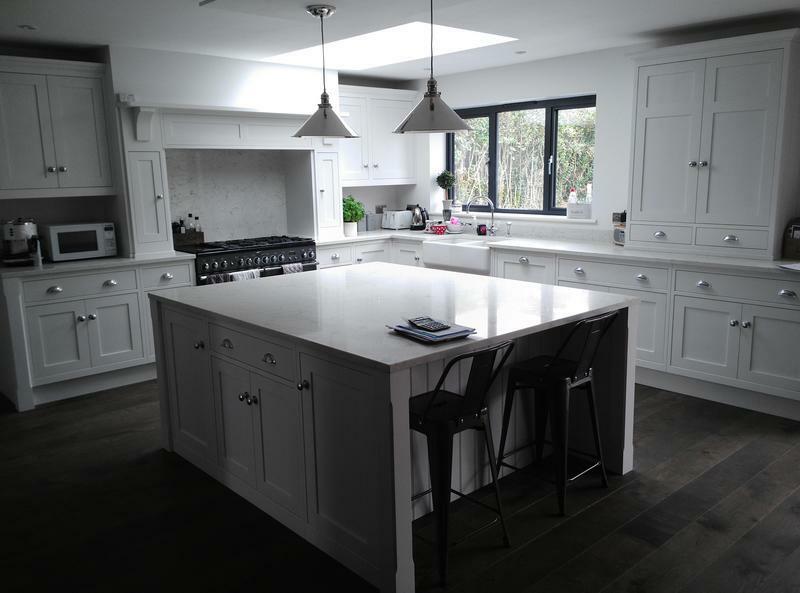 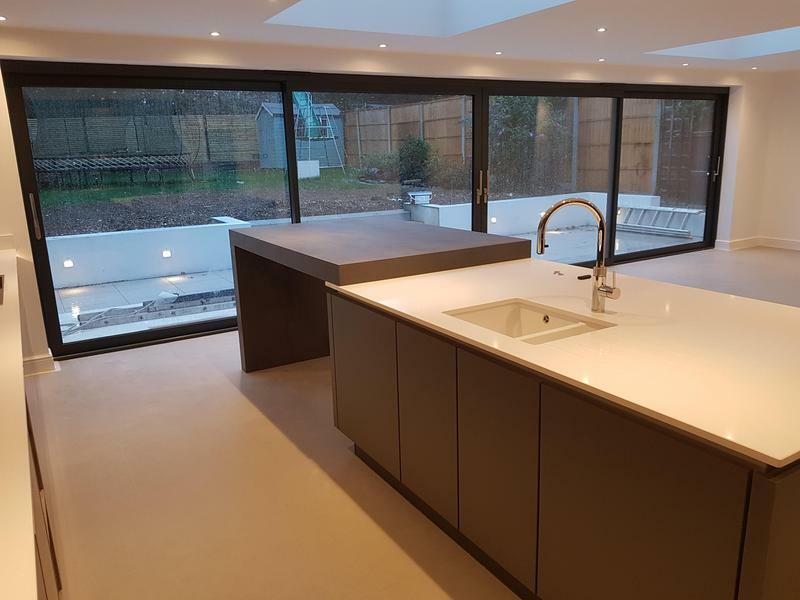 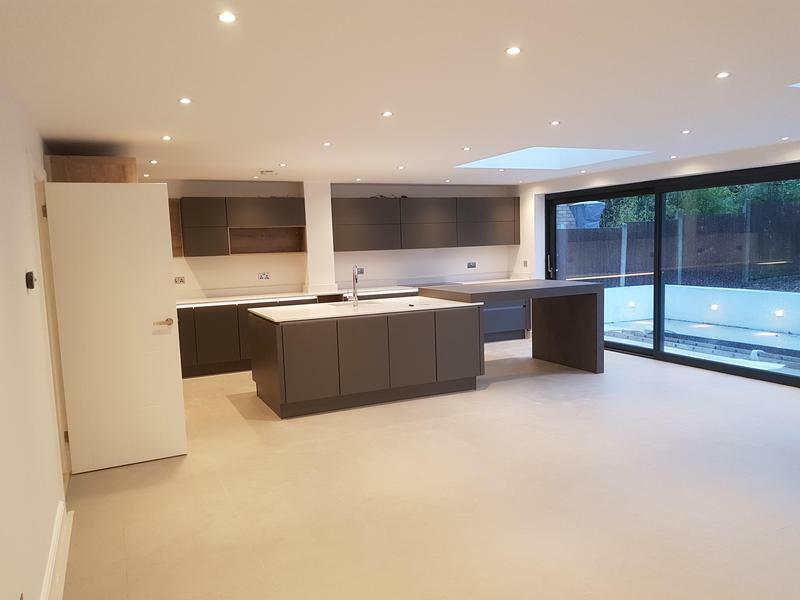 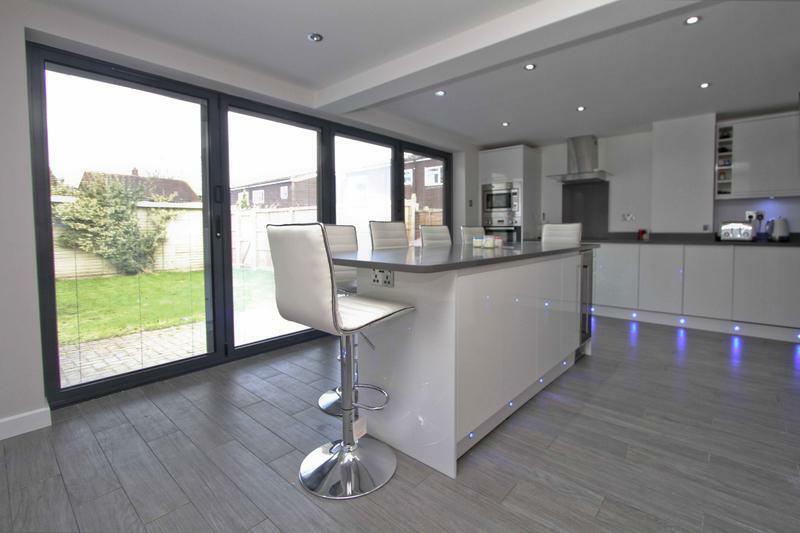 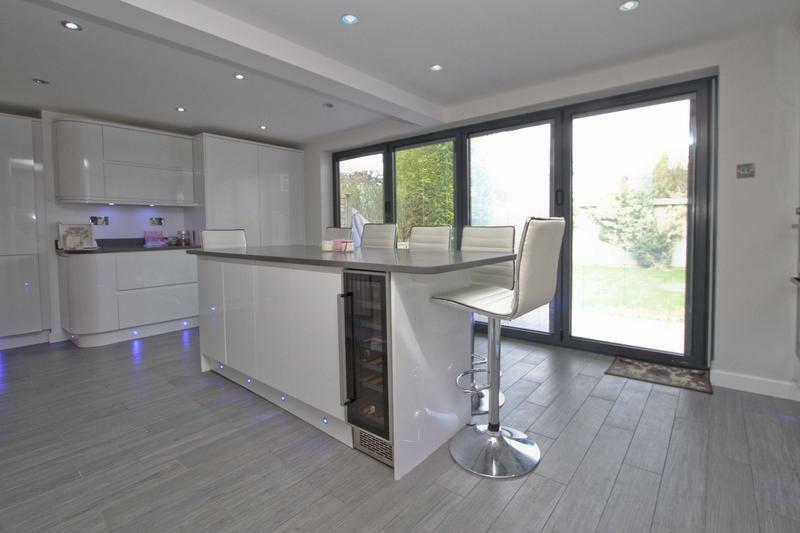 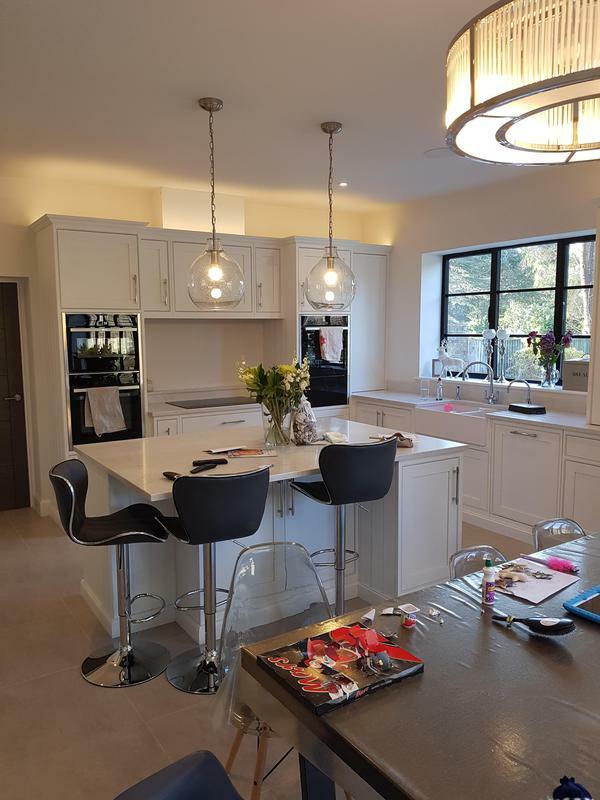 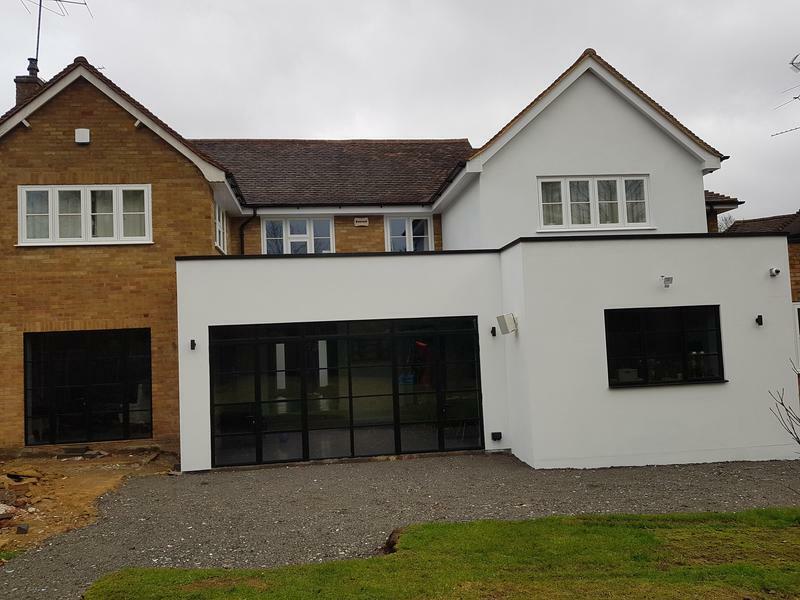 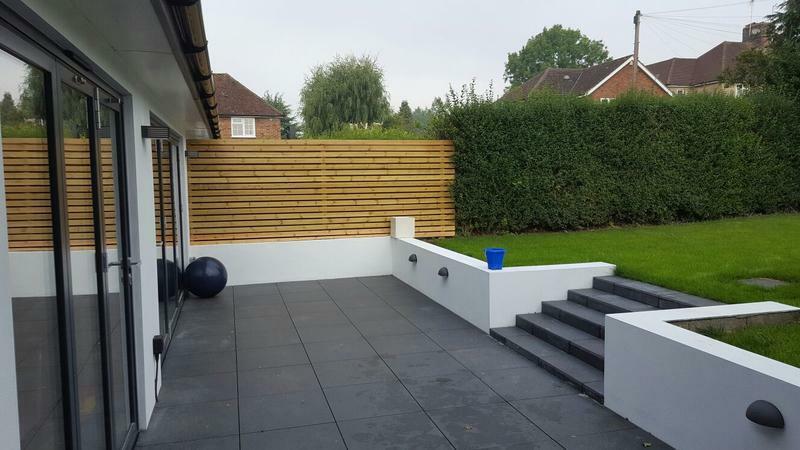 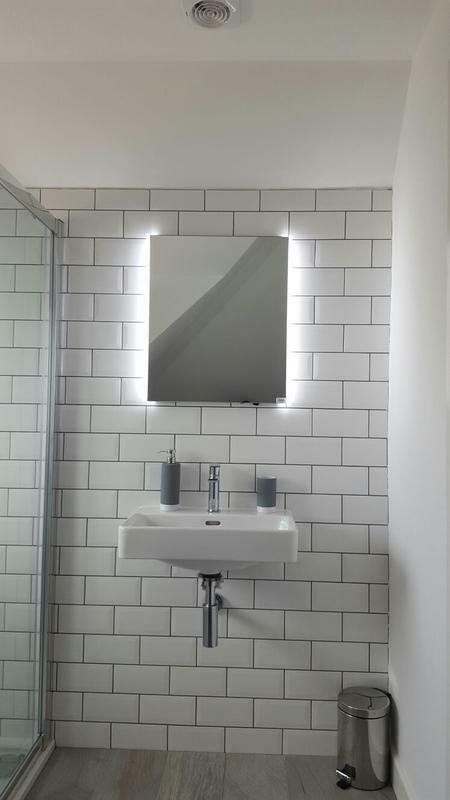 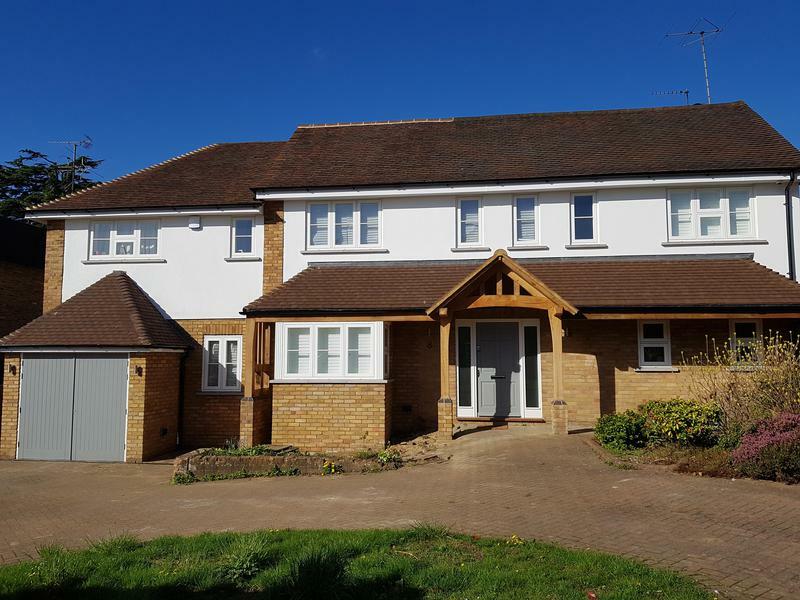 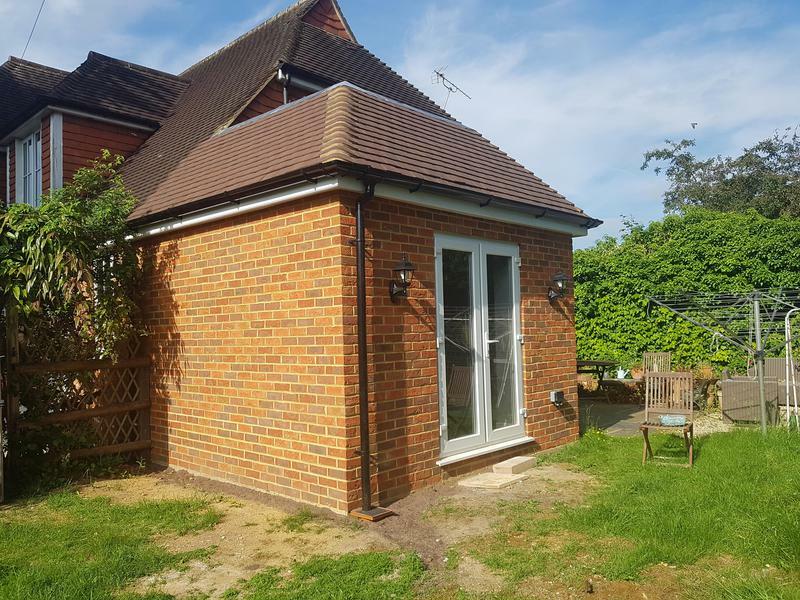 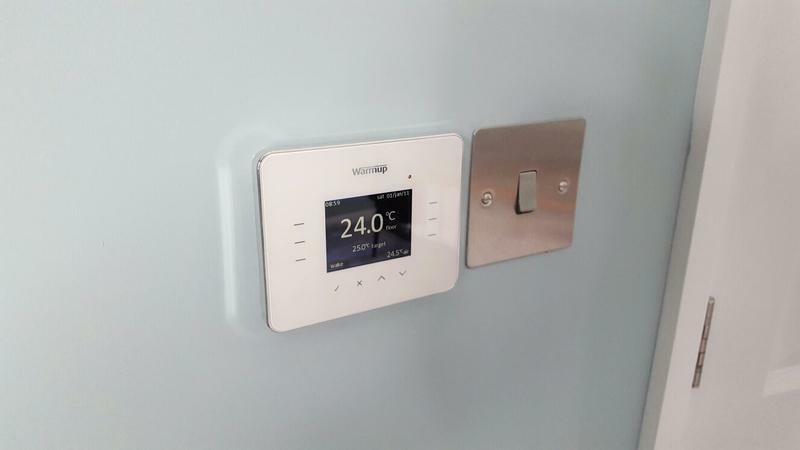 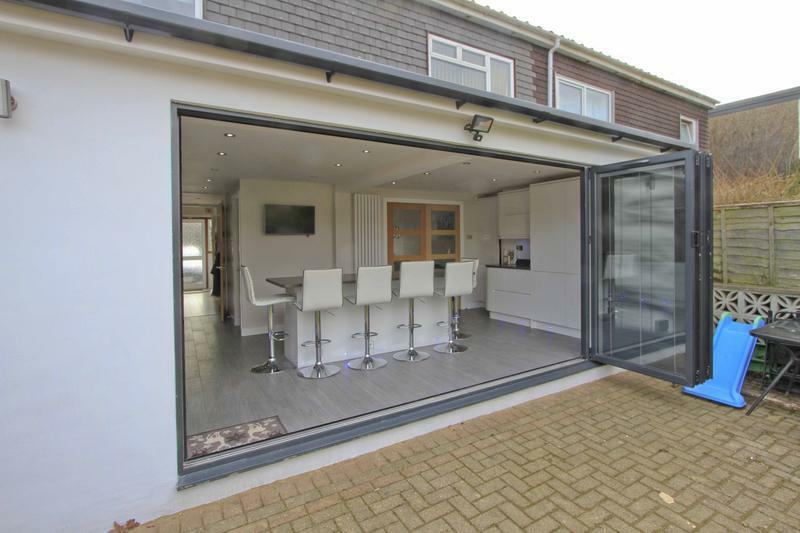 GS Design & Developments Ltd is a well established, trustworthy, reliable and professional company covering the whole of West London, North London, Buckinghamshire and Hertfordshire. 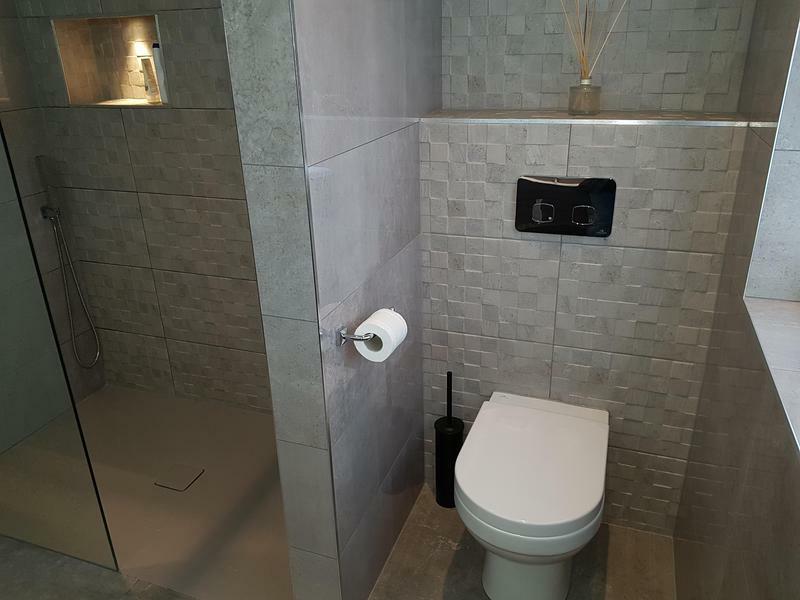 Our service is professional, caring, and high quality. 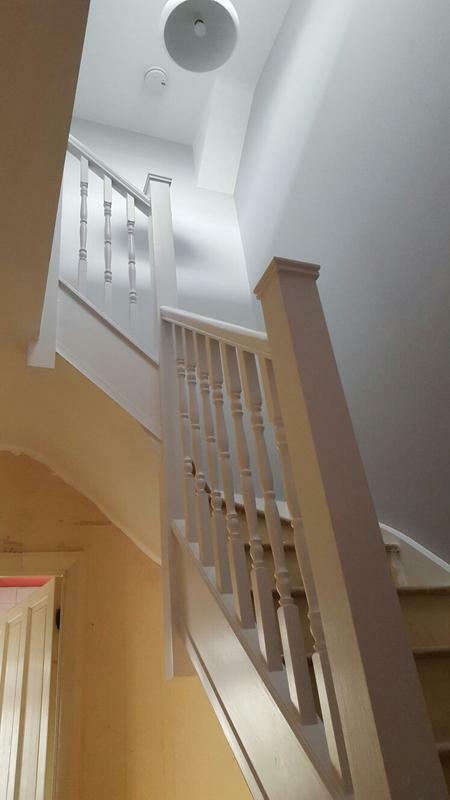 Our customers rate us highly for our ability to stick to deadlines, and for the quality of our workmanship. 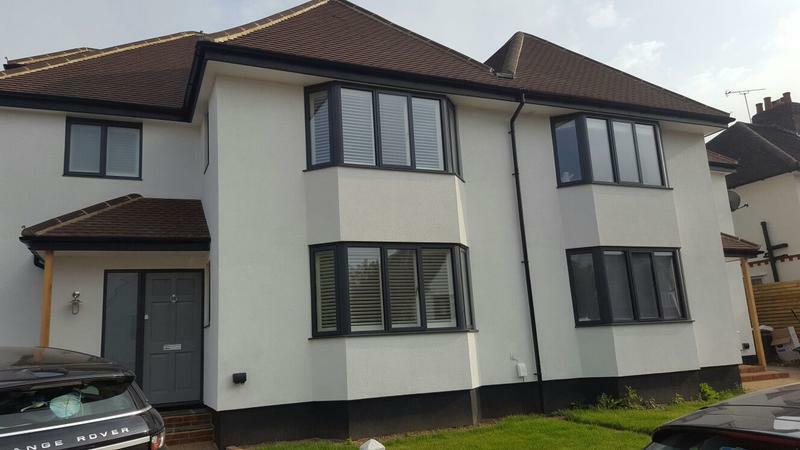 We provide a professional service from the initial free quotation to the end professional finish. 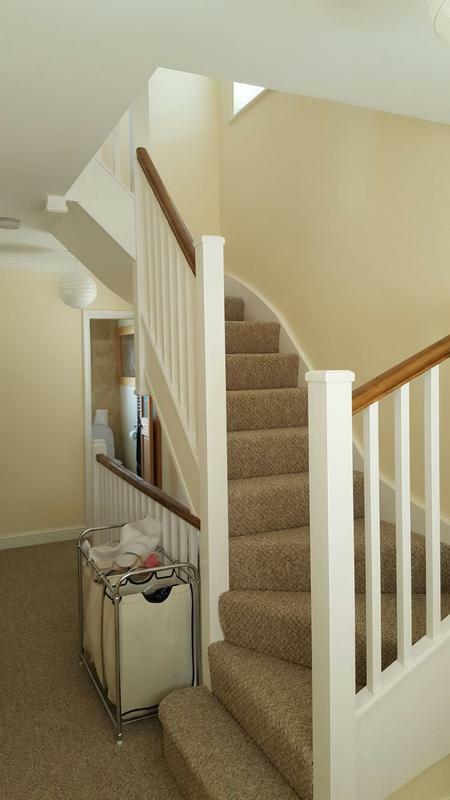 Our service is friendly, clean, tidy and reliable. 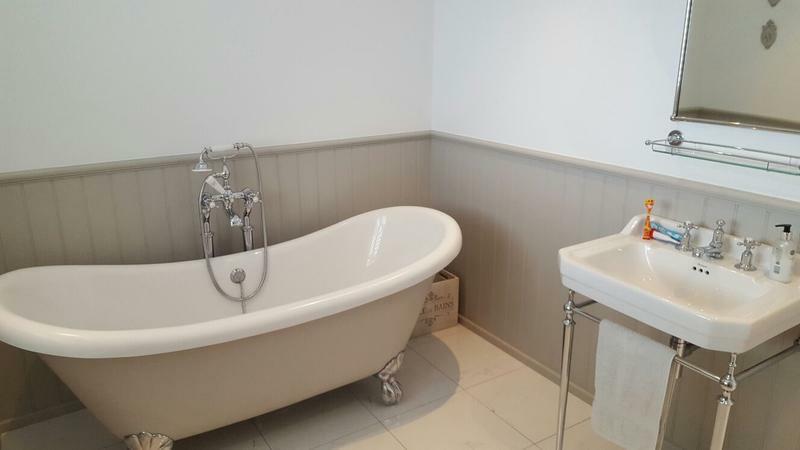 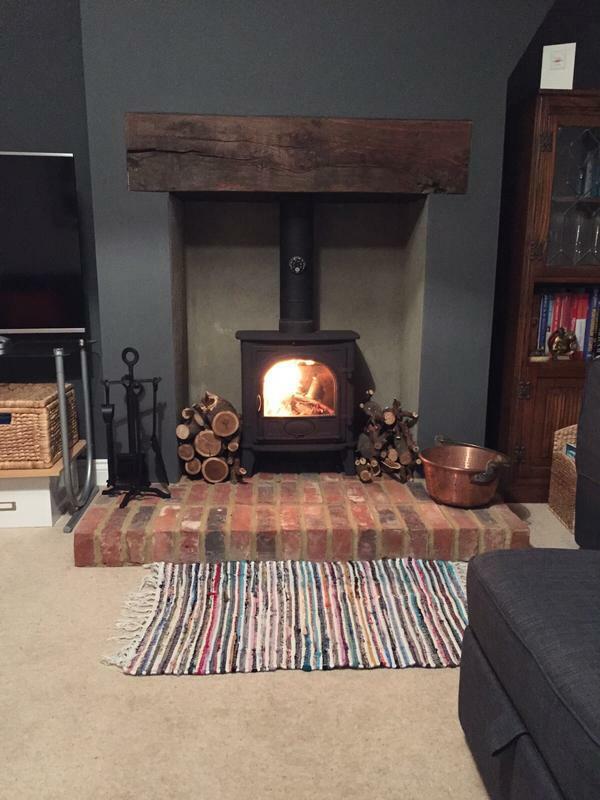 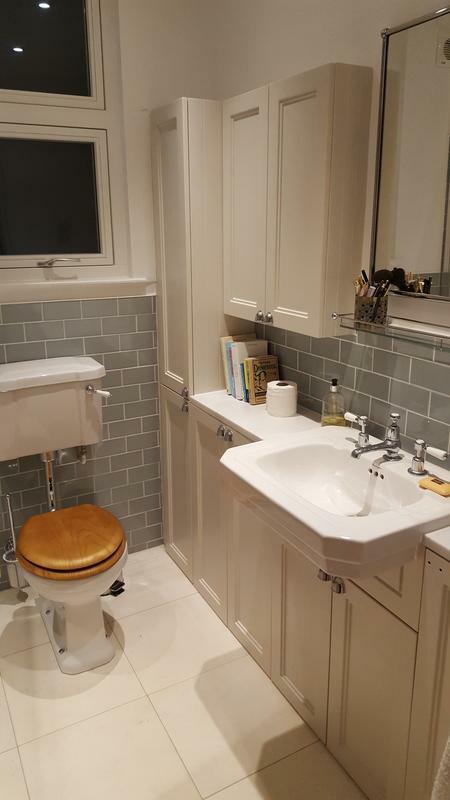 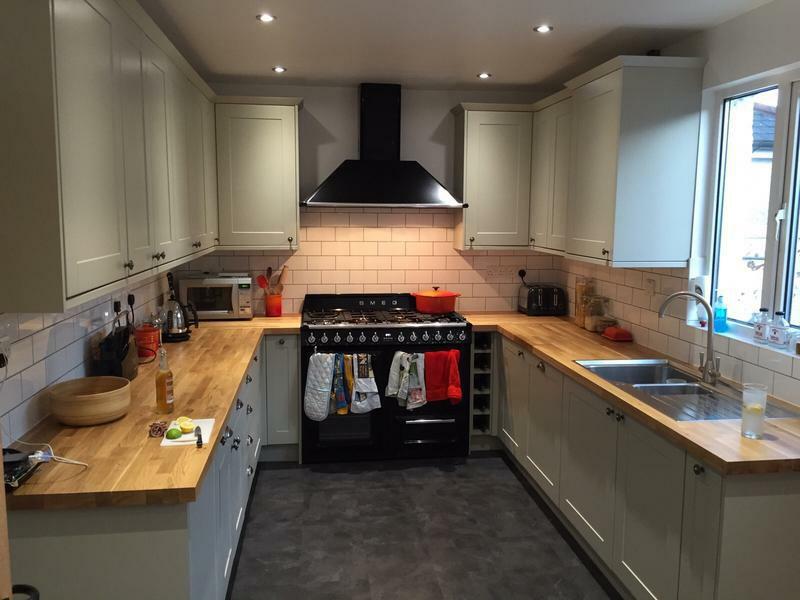 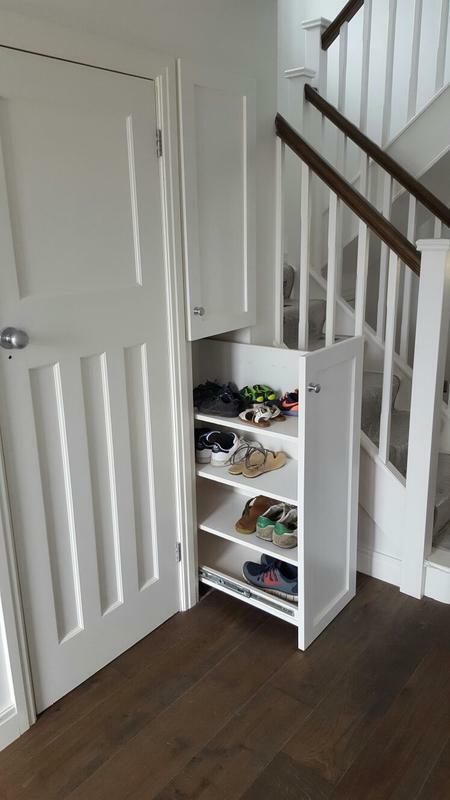 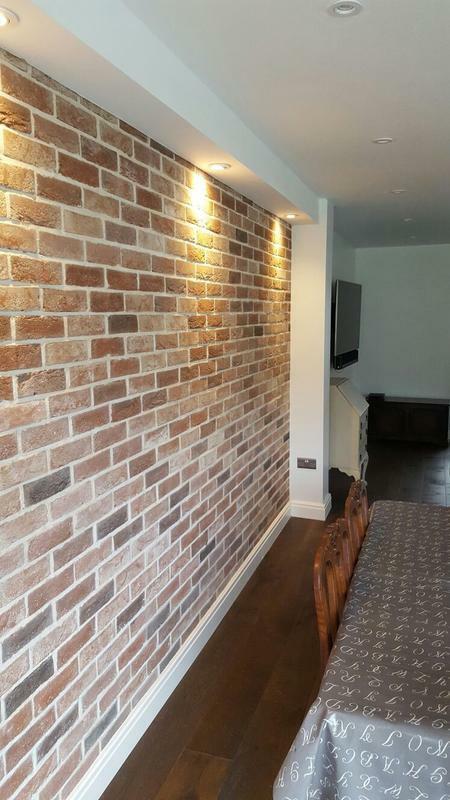 All tradesmen used are fully insured, qualified and experienced at their respective trades. 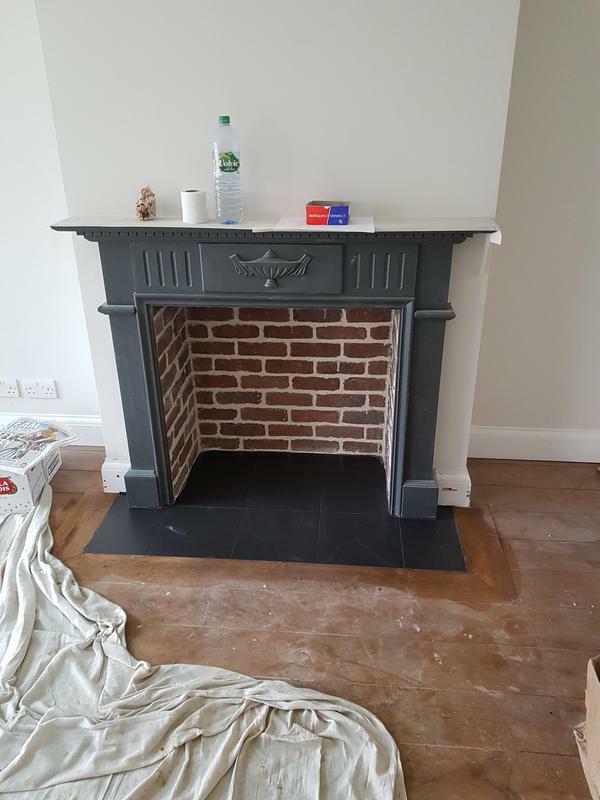 "Top quality work. 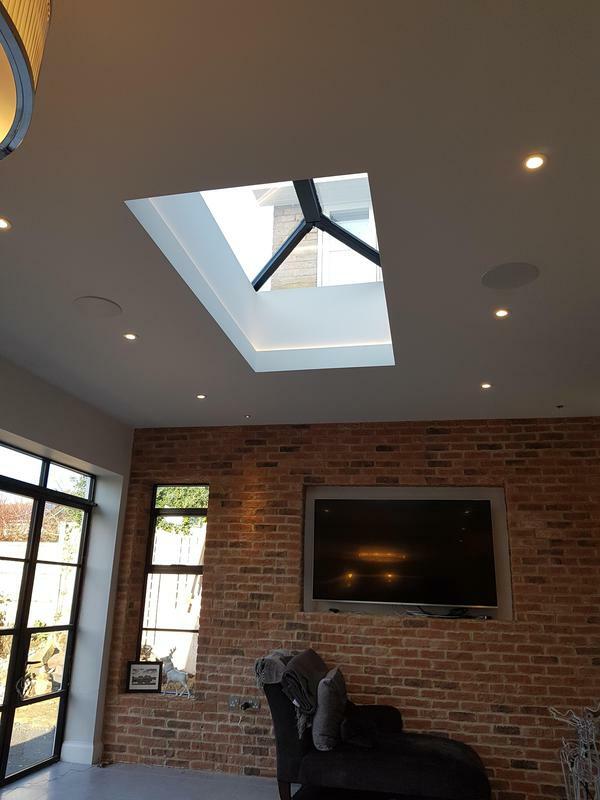 Very friendly and professional." 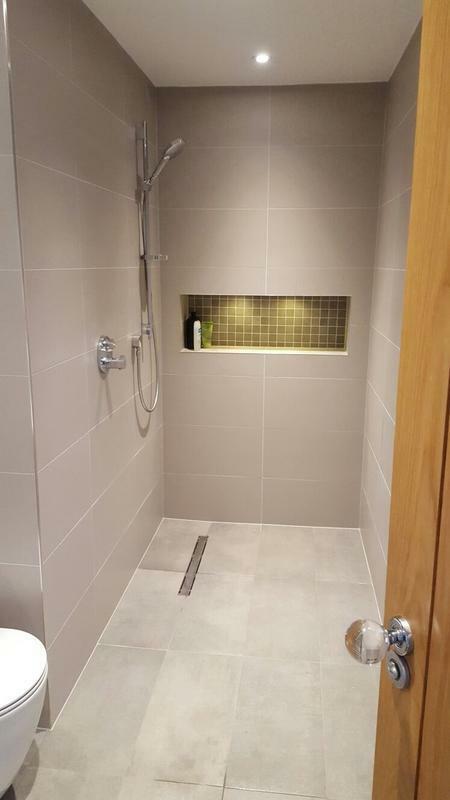 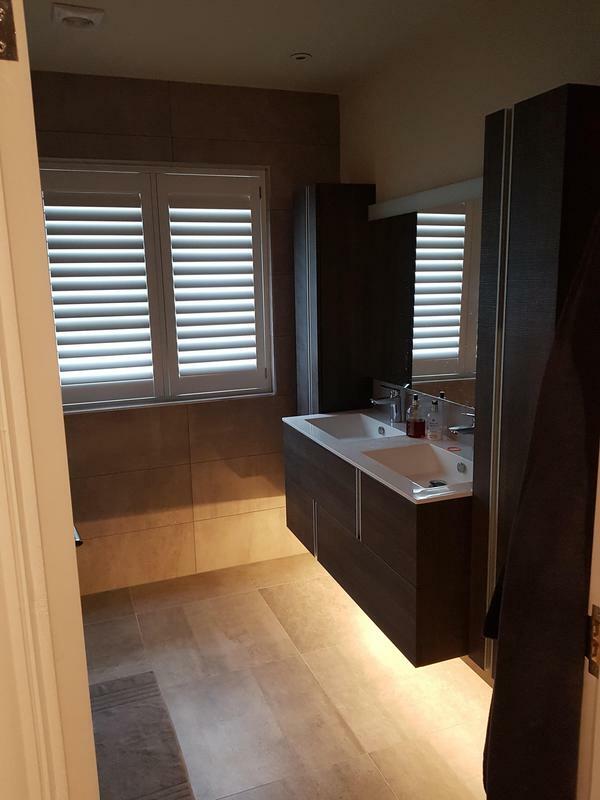 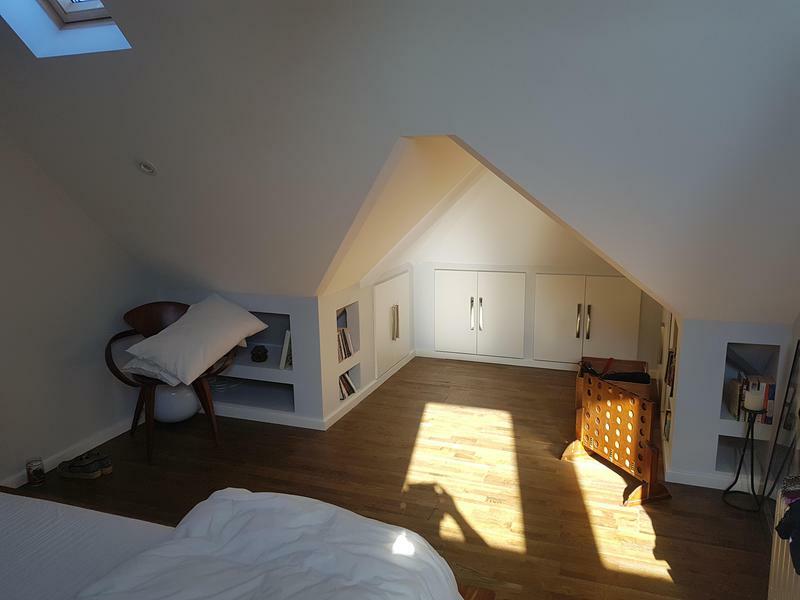 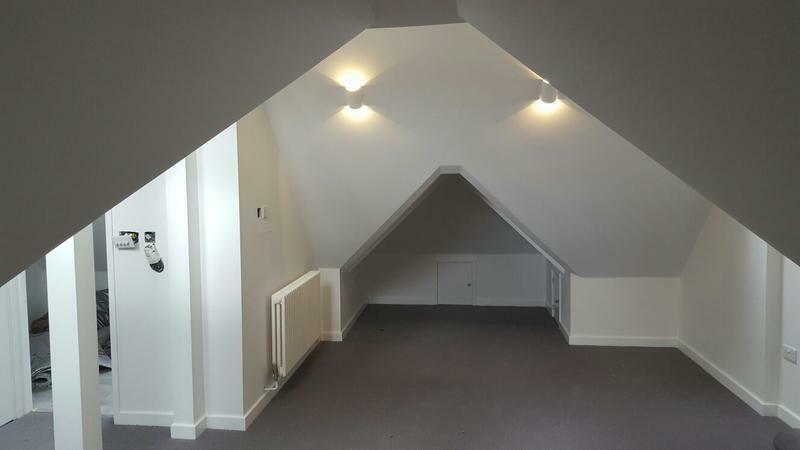 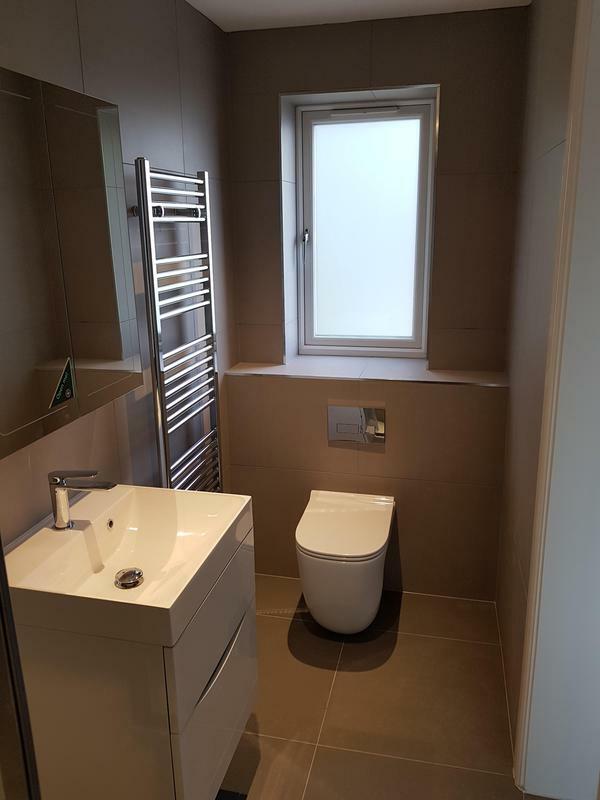 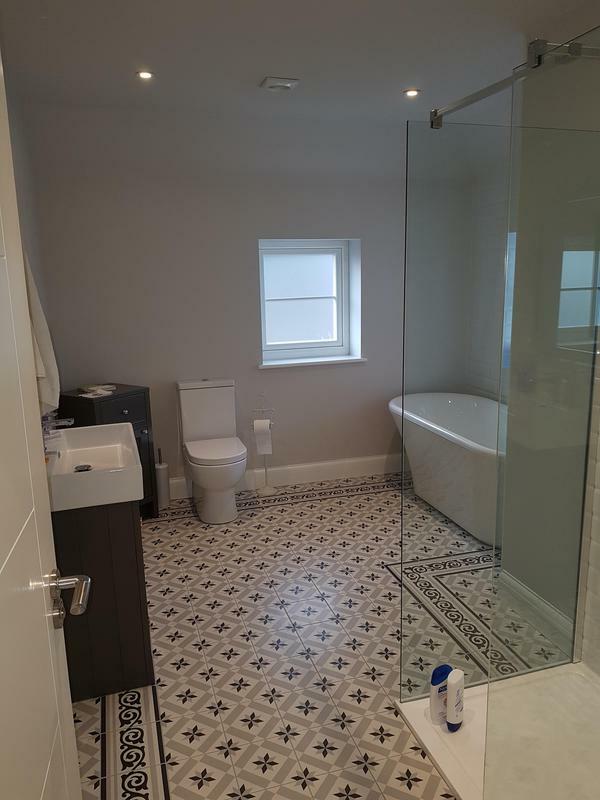 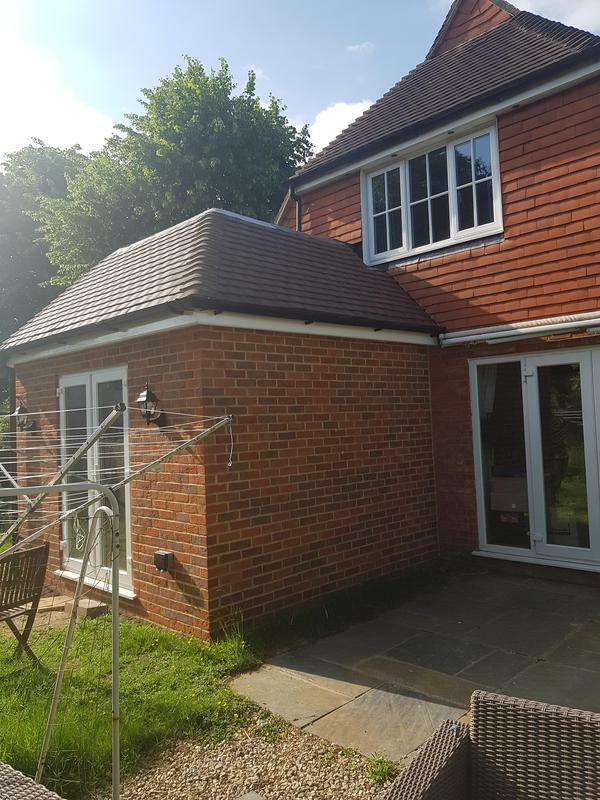 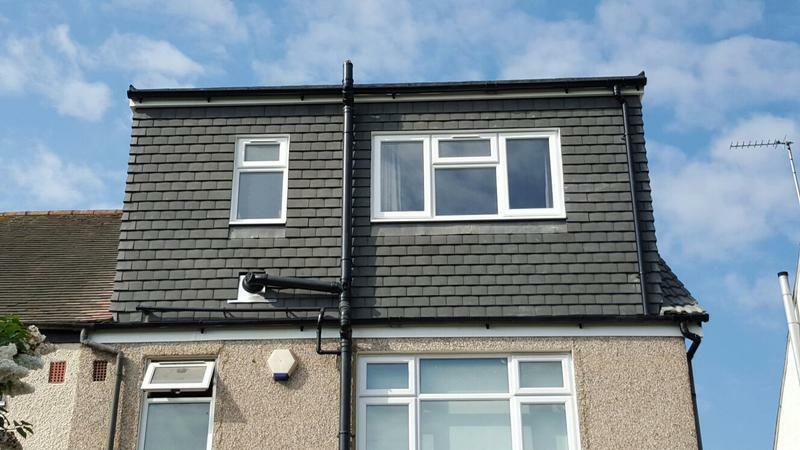 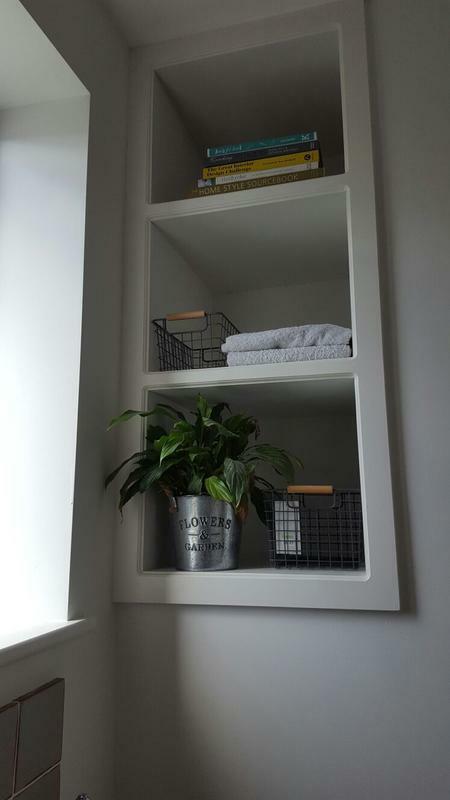 "Recently had a loft extension done by the team at GS Developments, lead by Gianni Sabatino If you are looking for someone local, trustworthy, honest, hardworking, clean and fair priced, give them a shout, they really are top guys." 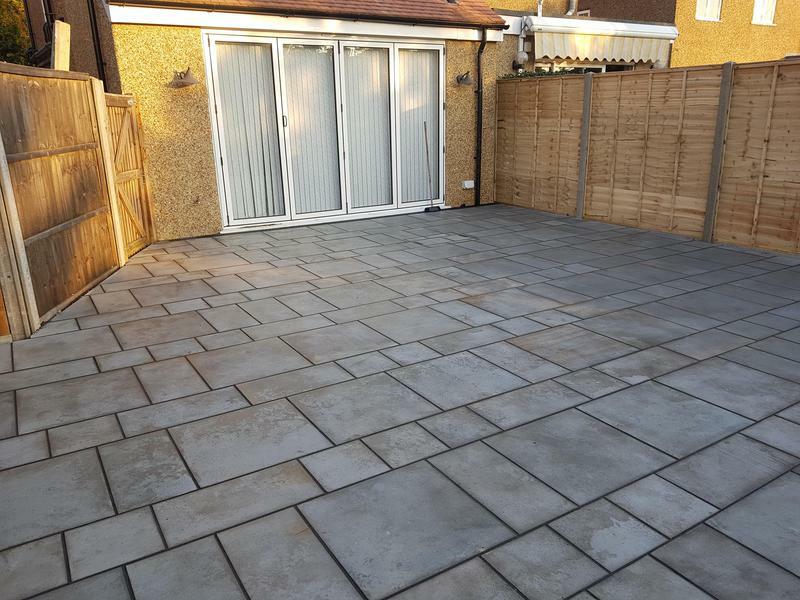 "Great job from start to finish in a aspects. 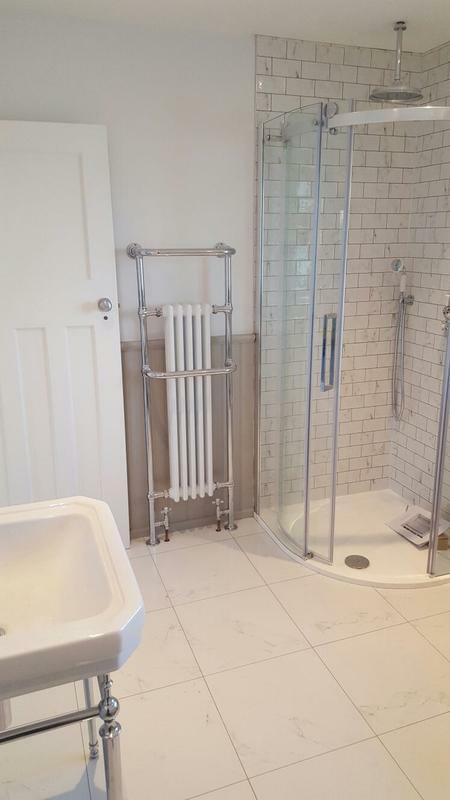 Gianni was always there to answer any questions and any slight queries he had about the work he would pick up the phone and call just to check we were happy with it. 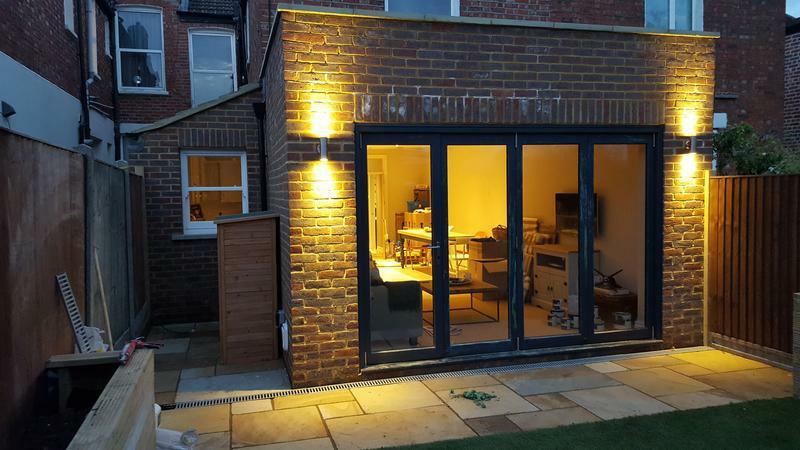 Always helpful when suggesting amends to the build and any ways we may be able to make it more cost effective. 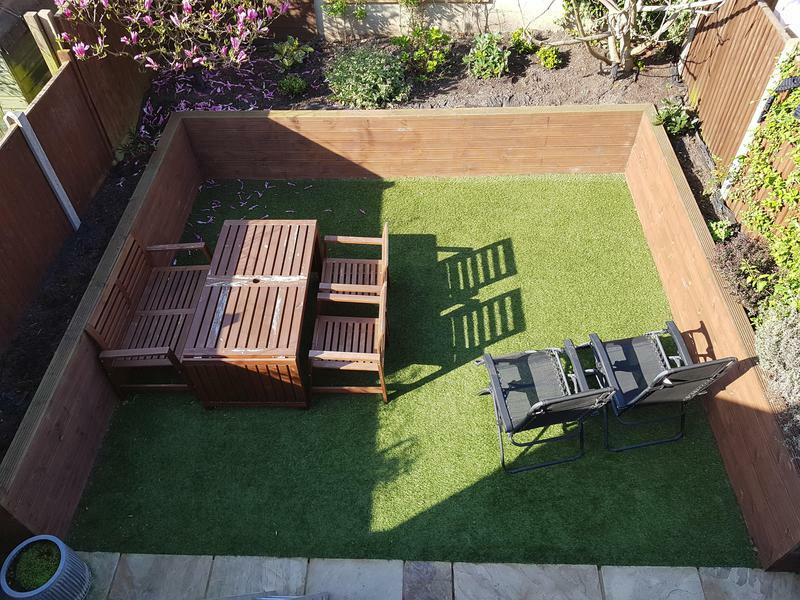 Would definitely recommend, so much so we have already asked him and the team to do some additional work on the garden." 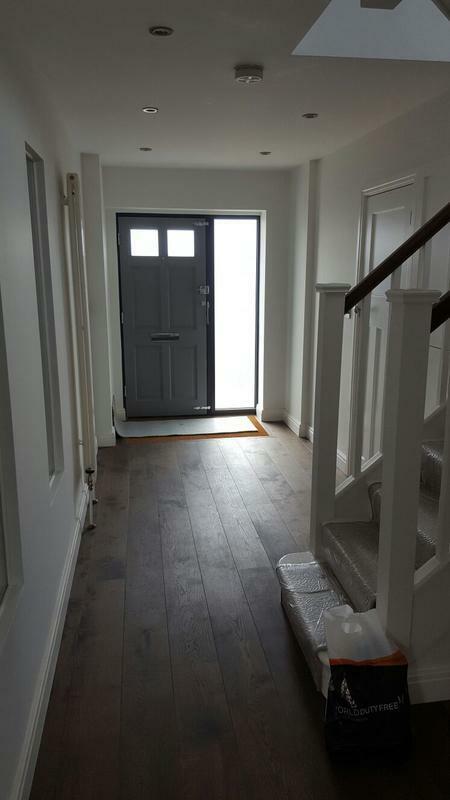 "Very punctual and cleared up at the end of each day"